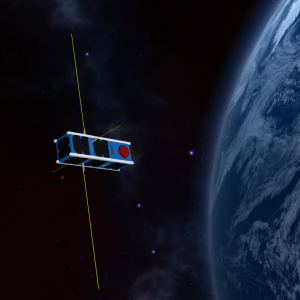 The IGOSAT nanosatellite enters phase C! The IGOSAT Preliminary Design Review took place June 8, 2016 at the University Paris Diderot, and enables today the project to officially enter phase C of its development. The purpose of the review was to present a reference product definition, meeting the requirements of the STB system. It confirms the technical feasibility and calendar components of the system (satellite, instruments, ground segment), and ensures that the identified risks are known and controlled. Finally, it ensures that the products meet the STB system. In the context of JANUS, it allows the project team to make a point about the development, and to benefit from the vision and advice of external stakeholders from CNES and JANUS community. Finally, when it actually meets the above objectives, this review is an essential element for the implementation of the partnership agreement between CNES and Université Paris Diderot. The review team noted the considerable work done under IGOSat development. This is all the more remarkable in the context of JANUS, where turnover between the involved students on projects is regular and important. This is unfortunately well known for academic nano-satellites, where it is necessary to remain vigilant on the transmission of information at the beginning and end of missions. In conclusion, the review team noted IGOSat good progress and expressed confidence in the project. A positive opinion was issued on its continuation, allowing it to enter the C phase of its development. 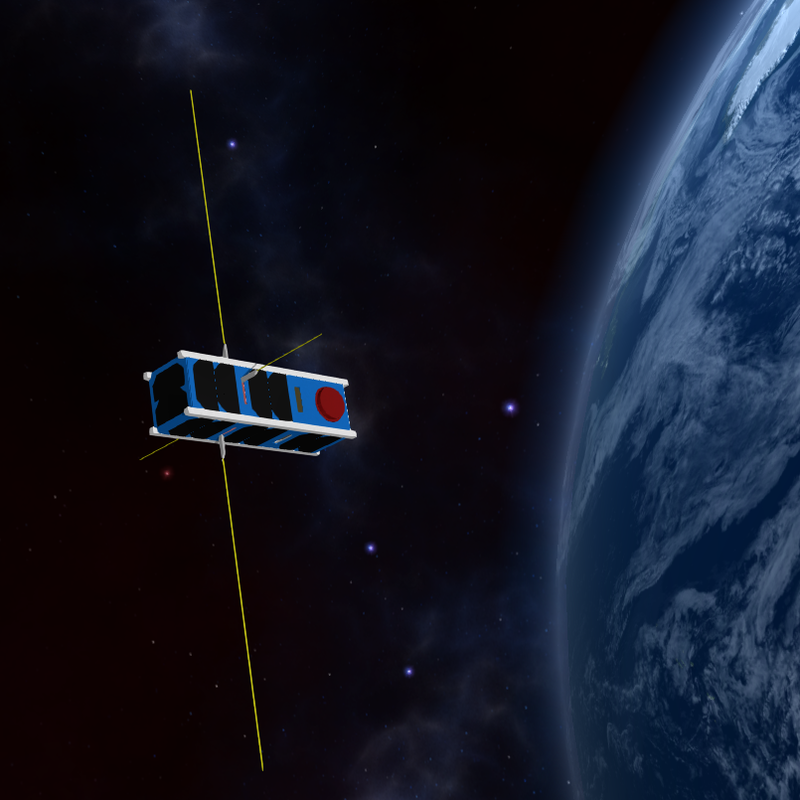 Consult the report of the preliminary design review of the student IGOSat nanosatellite project.